It’s been a whirlwind episode of head-scratching politics and news updates the last month covering the topic of President Barack Obama’s back-door, gun-control plan of banning M855/SS109 ammo. 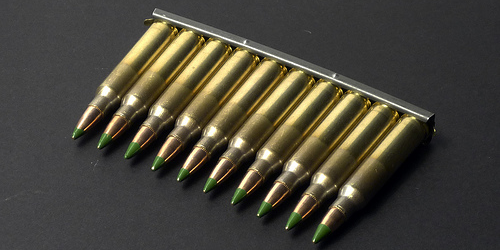 In summation, February 13th the Bureau of Alcohol, Tobacco, Firearms and Explosives (BATFE or ATF) proposed to remove the M855 type of 5.56mm NATO ammunition off of its exemption list (effectively banning that type of ammo). Now fast-forward to March 10th and the ATF made a “Special Advisory” press release stating that they will not remove the M855 ammo from exemption (allowing it to remain completely legal). A lot has transpired in that 25 days to change the minds of those at the ATF and deter Obama’s poorly-premised, gun-control plan. Here is a timeline of all that has occurred to get us to this point. February 13th – The National Rifle Association Institute for Legislative Action (NRA-ILA) was one of the 1st to report the unexpected announcement that the ATF was removing the exemption from M855/SS109 ammo and effectively banning it. February 14th to 28th – Most of the general public sifts through an overwhelming amount of news and media sources reporting on the M855 ammo ban. A large portion of the public begins calling their representatives, writing them, and voicing their opinions through forums, Facebook, and blogs such as this. March 6th (Morning) – Internet journalist Katie Pavlich of TownHall.com exposed what the ATF would later call a gross “publishing mistake” in their 2014 Regulation Guide (published every January; now over a year old). The “publishing mistake” showed that M855 ammunition had its exemption already revoked! Making M855 ammo illegal for over a year according to the 2014 Regulation Guide. March 10th – The ATF released a “Special Advisory” statement saying in slightly confusing, legal jargon that they are NOT going to ban M855 ammo. March 10th – The ATF’s Twitter account provides us with more reassurance that M855 ammo is here to stay. March 16th – The mandatory 30-Day Comment Period will come to an end for the initially proposed change of removing the Armor Piercing exemption from M855/SS109 ammunition. 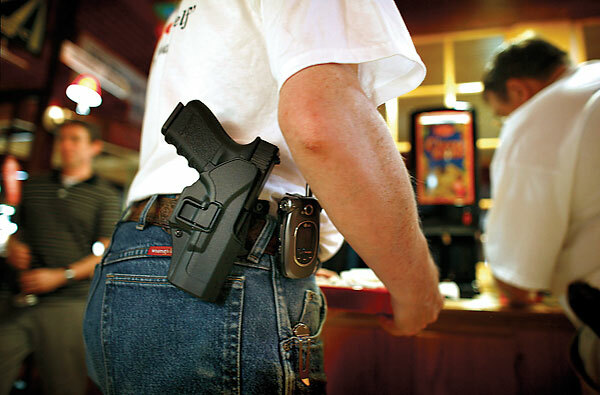 Now that the dust has settled from what was a very long 25 days for firearm and sporting enthusiasts we can chalk up a great victory for 2nd Amendment rights. The NRA pushed extremely hard to see that this ban didn’t occur, and so did many citizens who voiced their opinions through multiple different channels to their representatives. For now, we can enjoy shooting our M855 ammunition. Damn Barak Hussein Obama, Law Breaker, LIAR, and HATER of the 2nd amendment and the ENTIRE U.S. Constitution! The only thing he will take to his grave with him are his lies!